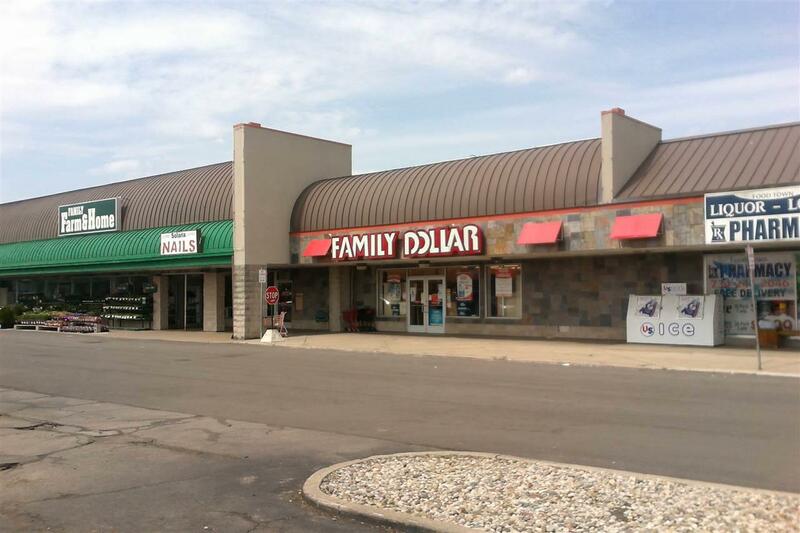 Join this neighborhood shopping center, offering ideal synergy with a great mix of tenants. National Retailers within the marketplace area include: Walmart, Lowes, TJ Maxx, PetSmart, Planet Fitness, Hobby Lobby Dunham's and Staples. Property provides ease accessibility to Telegraph just north of M-50. Traffic count is 25,000+ daily. Near neighborhoods. The site is surrounded by a strong residential community. 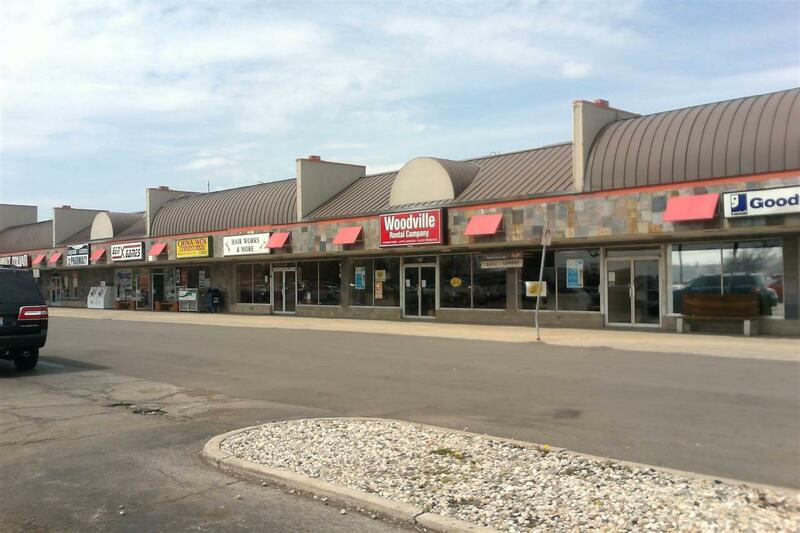 Outlot with medical or a proposed drive-thru is available.